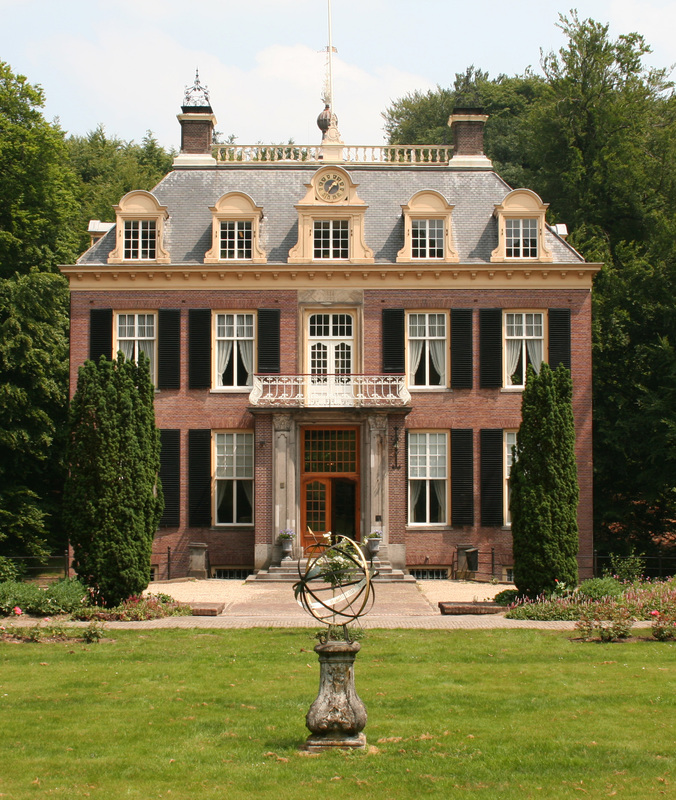 Zypendaal House (Huis Zypendaal) is an old-style country house dating from 1762. The ground floor is open to the public. 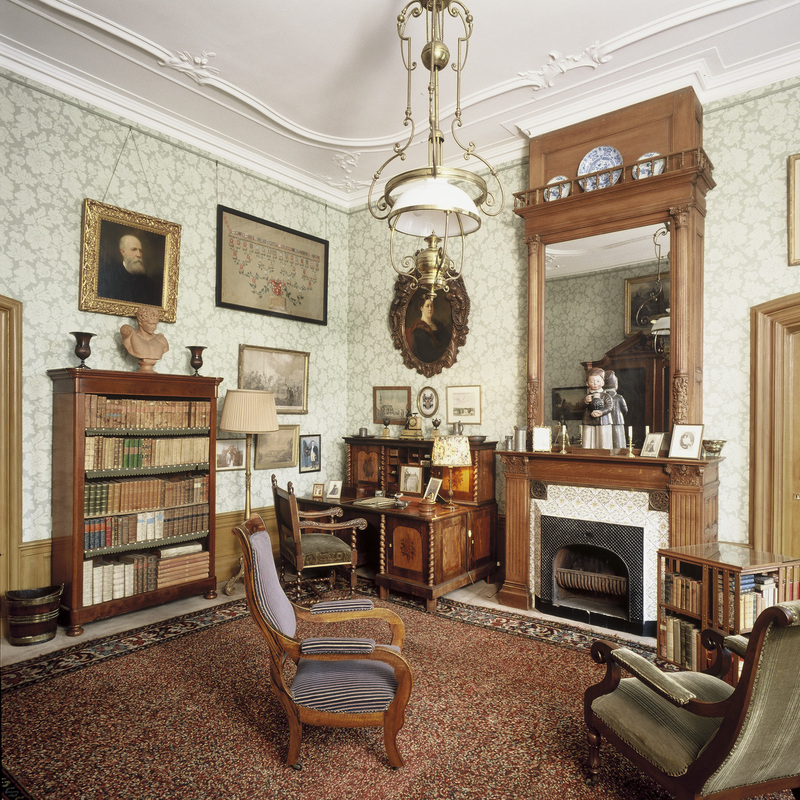 The costly furnishings and many souvenirs of the Brantsen family, the house's former residents, give the house a very intimate feel. Guided tours are available for those who would like to take a look inside. 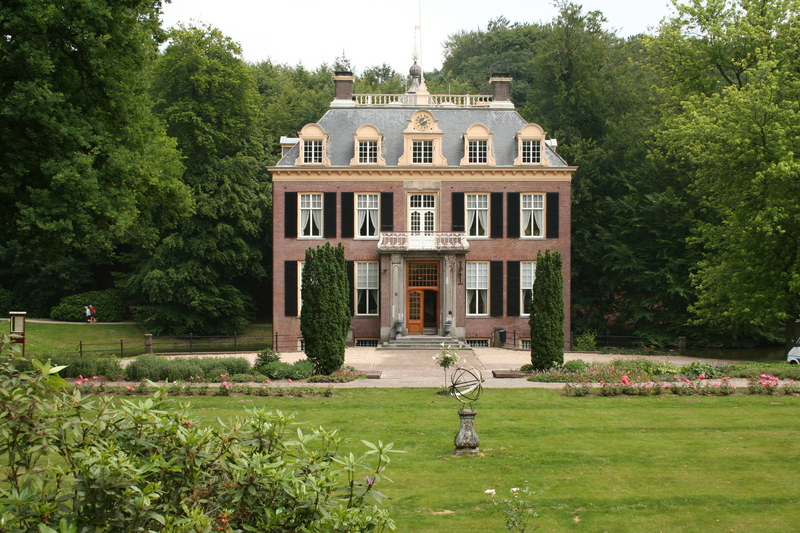 Zypendaal House is surrounded by beautiful parklands. 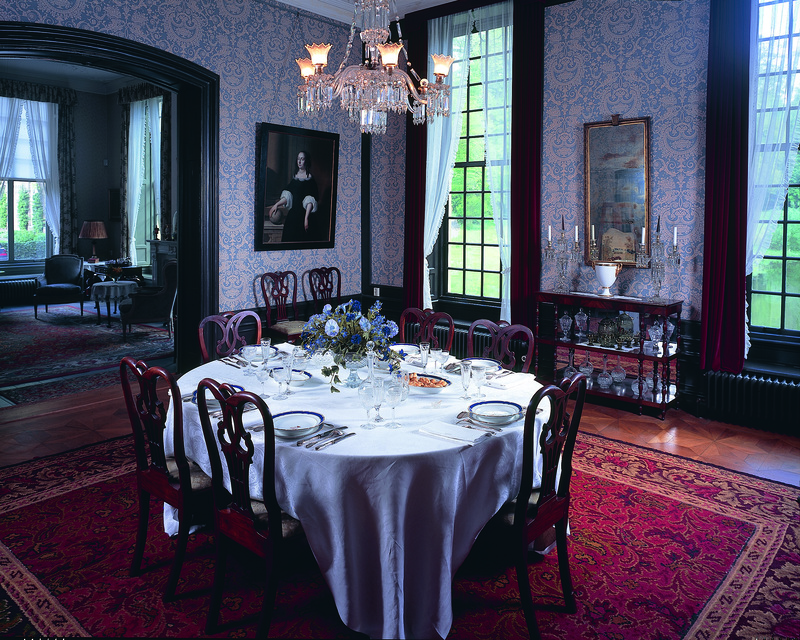 A visit to Zypendaal House is a guarantee of an enjoyable day out. If you love beautiful landscapes, you'll have the time of your life. With the gorgeous view as a backdrop, you can take stunning photos that you'll want to keep forever. The authentic interiors finish the house off beautifully. Please see our website for opening hours, entry fees and current activities.